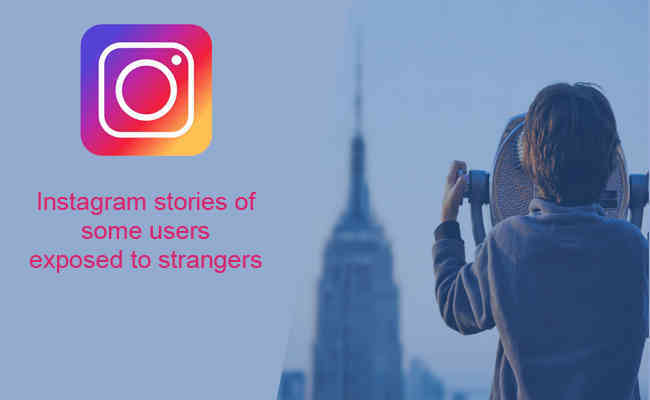 After Facebook and WhatsApp, Instagram is accused to expose Stories from certain users to complete strangers. The complaint has been first received from a user InternetRyan via Twitter, who was confused about seeing strangers in his Instagram Stories tray. It is confirmed from Instagram, that the glitch that had affected "a small number of people" was real and has been resolved. If users account is private, then their Stories were not seen by people who don't follow them. This was caused by a bug that has been resolved.